Bentley Systems, Incorporated, a leading global provider of comprehensive software solutions for advancing infrastructure, announced the acquisition of Synchro Software, headquartered in London, leader (and the market creator) in 4D construction modeling software, for scheduling and project management. Synchro, “construction’s time machine,” has been globally adopted, in particular, for building and civil infrastructure projects. The acquisition broadens Bentley’s ProjectWise construction offerings—which already include ConstructSim, the leader for 4D construction modeling in project delivery of industrial plants. 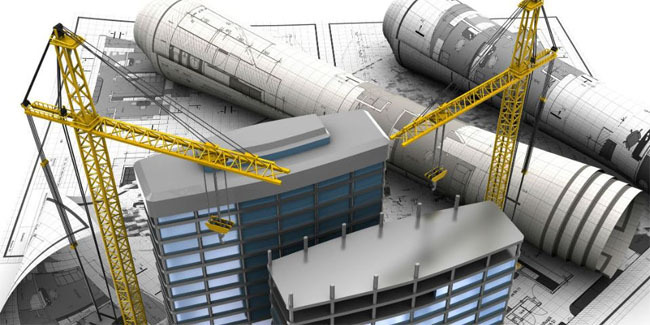 With construction project management in 4D, benefits of BIM can extend throughout infrastructure project delivery and asset lifecycles, as traditionally disconnected workflows become digital workflows. · constructors characteristically need to create their own independent 3D models to serve construction only, in the process orphaning the BIM deliverables which can then never, despite their engineering intelligence, accurately represent the as-built asset for operations and maintenance.